Top (third) floor. 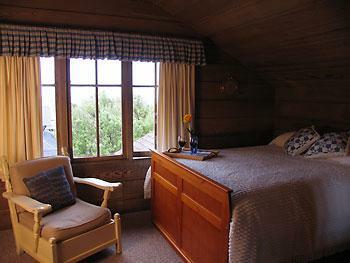 Charming room overlooking the town and ocean with two double-size captain's beds, comfortable chair and antique desk. 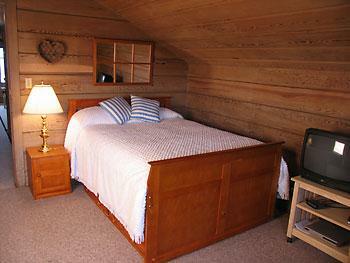 Sleeps 2-4.